Most homeowners would agree: there is nothing worse than discovering you have fleas in the home. Millions of households in the United States alone have reported flea infestations and this is bad news for friends, family and pets. 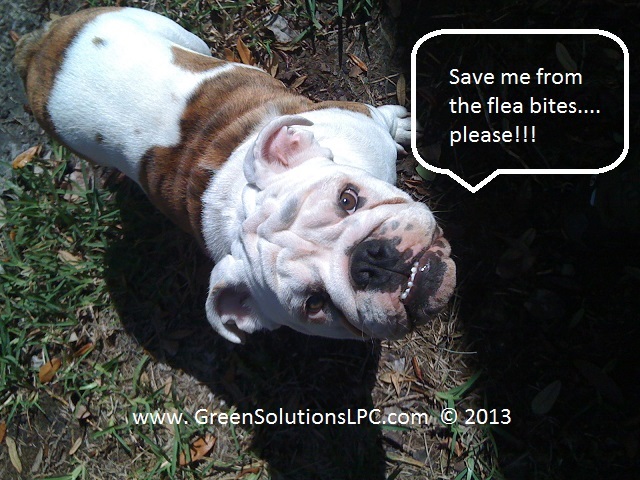 Fleas are small six-legged insects that eat the blood of their hosts, predominantly pets. Their bodies have been developed to jump and their compressed shape makes it easy for them to travel throughout your pet’s hair. Fleas, which have four stages of life development (egg, larva, pupa and adult), are attracted to humid and warm conditions. Both humans and pets face danger when physical contact is made with fleas. For pets, it can lead to an array of medical conditions, such as skin irritation, tapeworms, hair loss, anemia and flea allergy dermatitis. For humans, a flea can locate themselves on their hair, which can cause itching and soreness. Since a female flea can produce approximately 2,000 eggs in her lifetime, it’s imperative that the home tackles any flea infestations as soon and as quickly as possible before it spreads across the household and exacerbates the matter. All of this information leads to one dire conclusion: the health and safety of your family and your pets – cats, dogs, birds, reptiles – is in jeopardy. There are numerous products on the market at the present time to combat fleas, including our Flea Control Shield. The multi-faceted approach has been successful in treating fleas and improving the home’s environment and thus the family and pet’s comfort and security. Our Flea Control Shield is dependable, reliable and steadfast, but if the fleas do make their unwanted return then we will re-treat the issue for free. Remember, it’s important to perform preventative measures: give your pet a bath, clean your home regularly, dehumidify your rooms and regain control of your lawn by raking, mowing and maintaining.